London Dippy -- a nice, goofy face. Meet Dippy. The Diplodocus. Short for Diplodocus carnegii. I met him when I was about seven. Or eight. And fell in love-- or, to be more precise, "fell in awe." He died in Sheep Creek, Wyoming, but came to live in the Carnegie Museum of Natural History in Pittsburgh. We lived an hour or so down the Ohio River, so I didn't get to visit him very often. 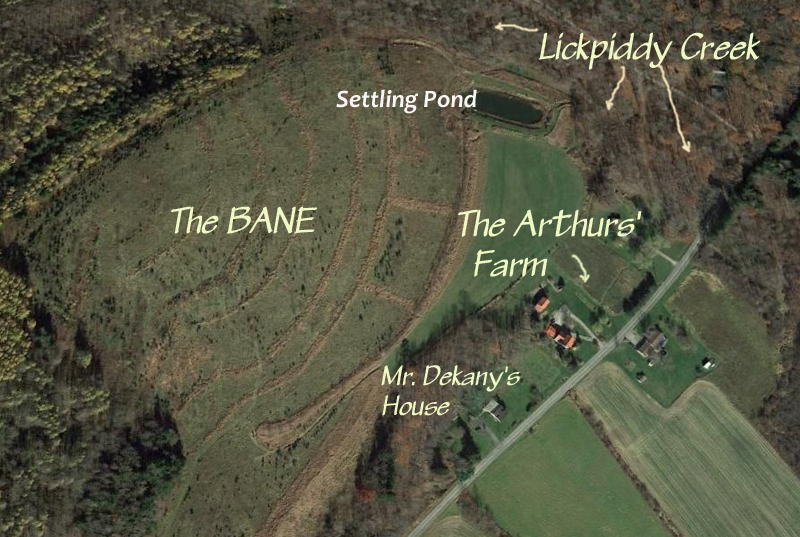 "And the Bane grew green"-- but not very. The "mitigated" Bane long afterward. The scar remains. 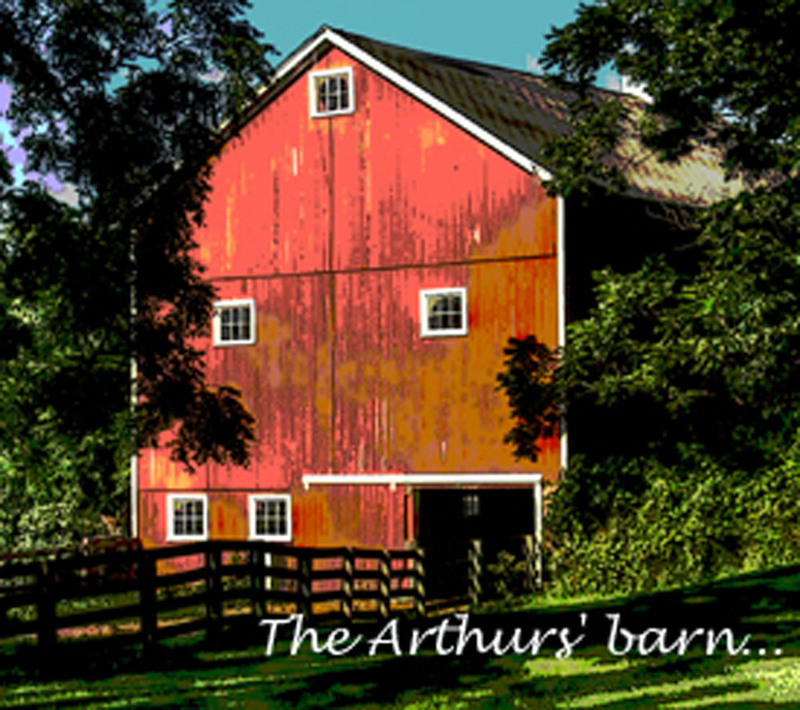 The Arthurs are gone. Mr. and Mrs. Arthur retired to Florida to be near Margaret (Miggle), who is a professor of Marine Archaeology at FSU. Trish and her husband, Frank Allan, live over White Oak Ridge, in Colwyn. Morton, the youngest Arthur, lives with his wife and family in Oakland, California. The new owners of the farm are a Jack and Frances Shadwell; they're due to move in next week. The rumor is that Frances is a soils reclamation scientist. Interesting! ...and suddenly, it's not our farm..
Home to horses Bobble, Duke and Merrylegs in BTH. "A... thriller of the first order." CHILDREN'S BOOKS OF THE YEAR, u.k.